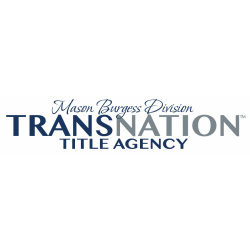 The East Central Association of REALTORS® is maintained by a 15 member Board of Directors and several valuable committees who exist to keep the association at the top of the Real Estate Industry. 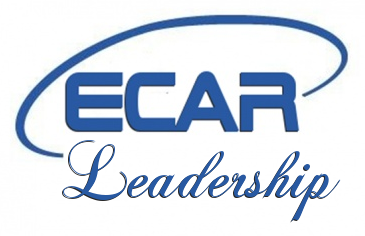 Each year the membership of ECAR is asked to volunteer for appointment to the Association's Committees, Task Forces' and Advisory Groups to improve the profession and to provide input in the operation of the Association. Please take a moment to look over the provided Committee Request Form to sign up for a committee, task force or advisory group today!